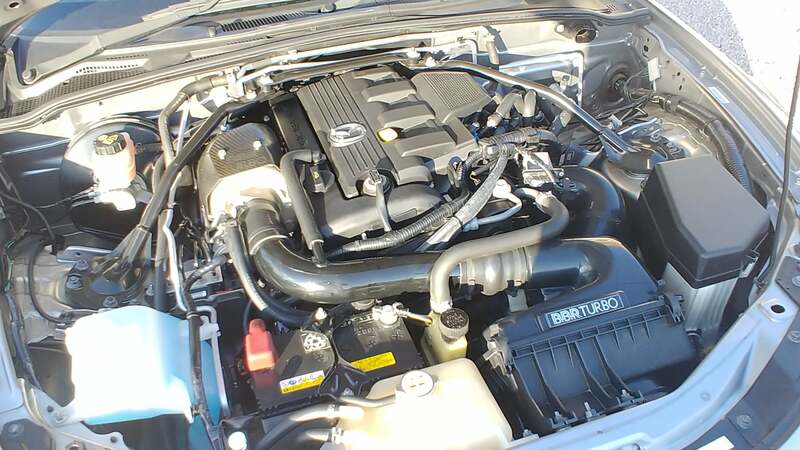 2011 MAZDA MX-5 ROADSTER SPORT TECH SILVER – BBR STAGE TWO TURBO UPGRADE! 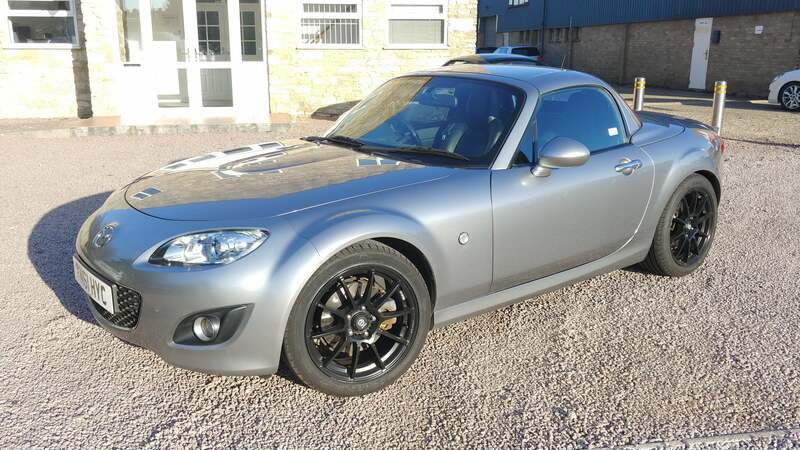 A unique opportunity to own a BBR Turbo Stage Two MX-5 in immaculate condition with just one owner from new. 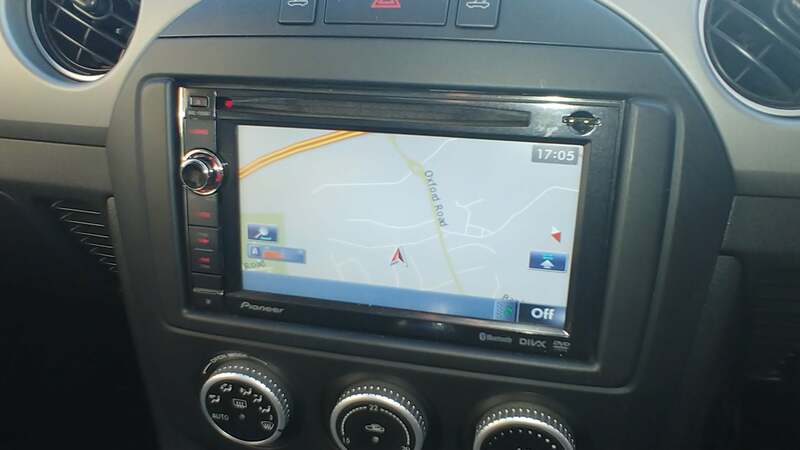 This beautiful sport tech model is in excellent condition, converted by ourselves in 2015. 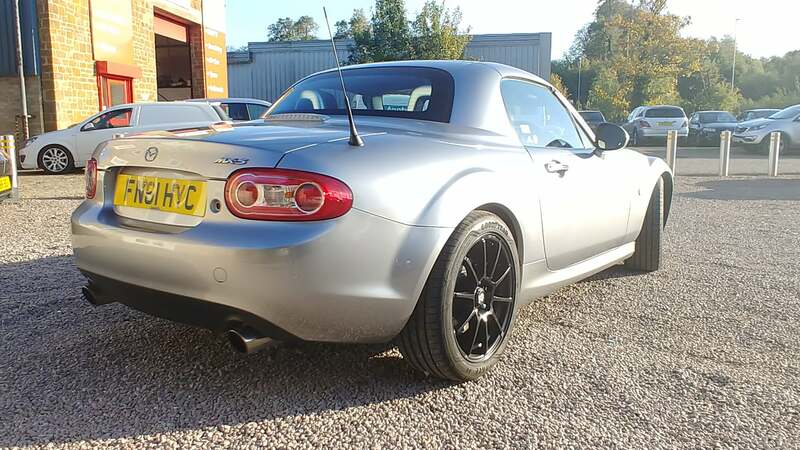 It's sole owner has just purchased another BBR Turbo MX-5 from us, this time with a Stage 3 and a 2.5! 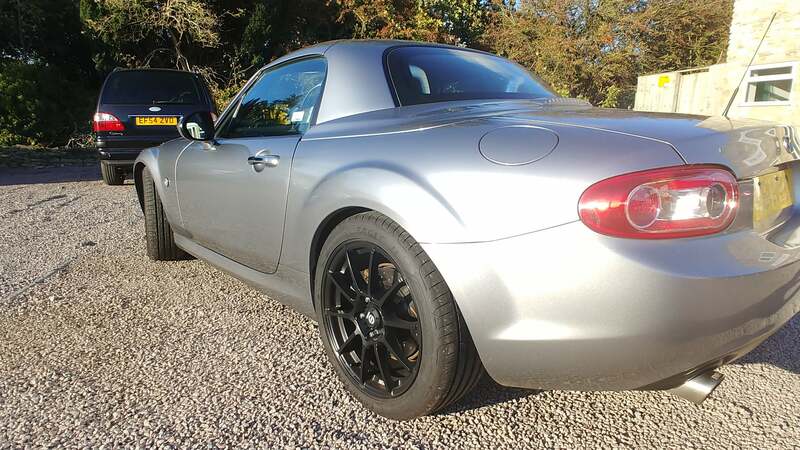 A great value purchase for a new owner seeking a BBR turbo high performance MK3.5 MX-5. 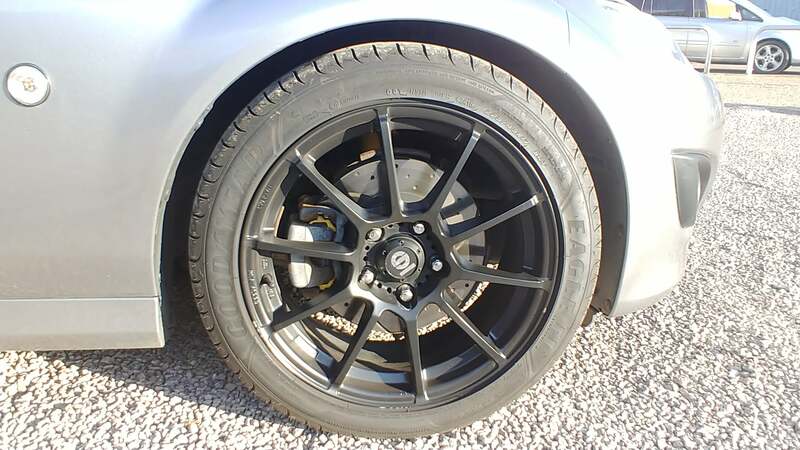 Stage One Conversion fitted here in May 2015 with extras at a cost of £10 000 inclusive of VAT and then later upgraded to Stage Two specification. 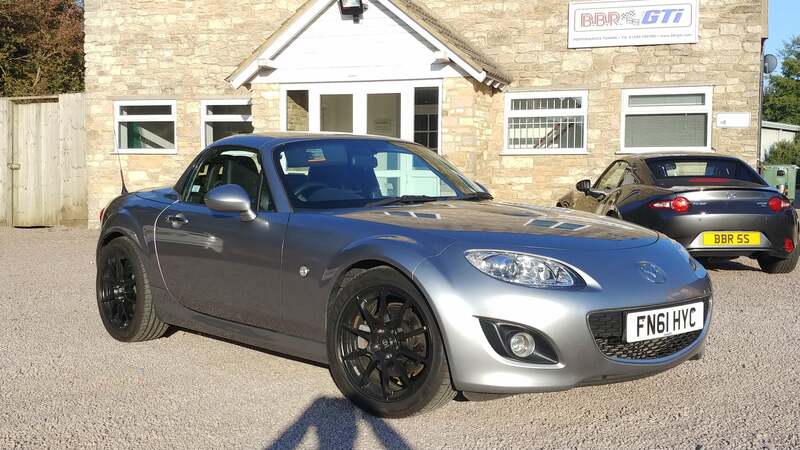 2014 MAZDA MX-5 25th ANNIVERSARY – BBR SUPER 200 – ONE OWNER FROM NEW! Hi Martin, Thanks for your interest. Sadly not enough time to take out of storage for tomorrow now, you would be welcome to view at a convenient time next week. Hi Neil……Sorry for the delay..Stuck in Wales working. Is this Saturday OK as I’m stuck here till the end of play Friday? Hi, how many hp gives the 2.5 Stage 3 ?! 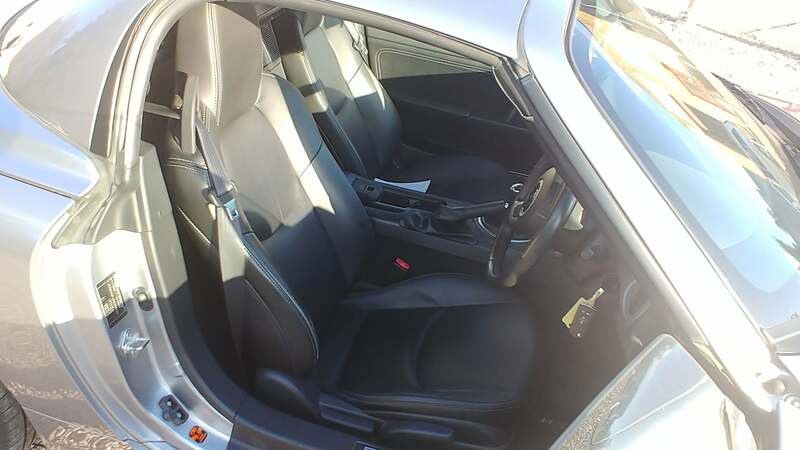 What acceleration times could one reasonably expect from this car, please? 0-60 and 0-100 mph.